Best of luck to everyone competing in Pat Coughlans Captains prize this weekend. As always it will be a well fought battle with the leaders ebbing and flowing over the two weekends. There is still time to focus your practise but I would suggest that you keep in mind that at this stage the difference between good scores and bad will be your ability to recover and hole out from 6ft and in. 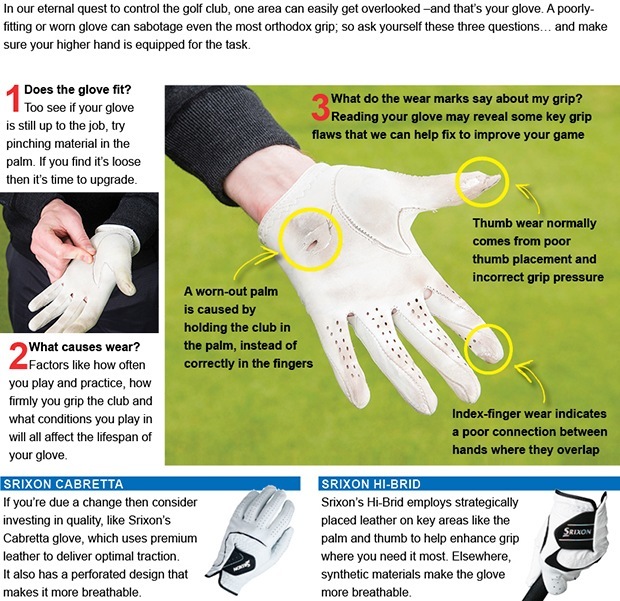 Practise your short game with one ball giving yourself different scenario us and recreating that one chance situation. 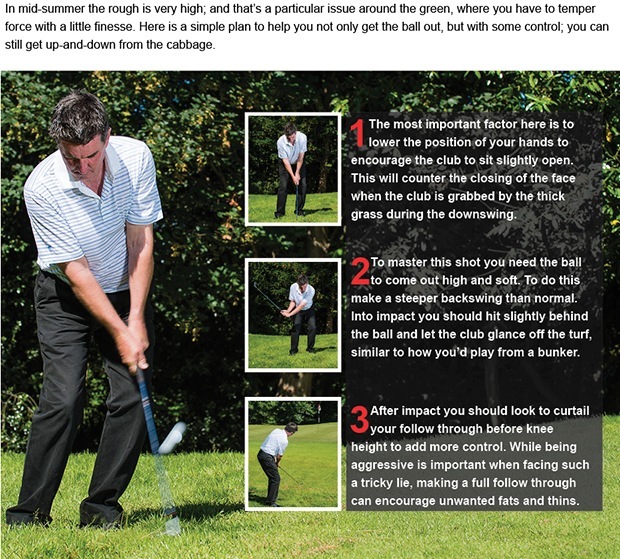 Don't just hit chip and pitch shots, monitor how close to the hole your shots are ending up. If you do have a shot you are unsure of or a problematic hook or slice then book a lesson and let's get it sorted out. I hope you have a great few days and are in the mix, then it's all down to a little bit of luck, and remember.....level par nett won't be too far away!! 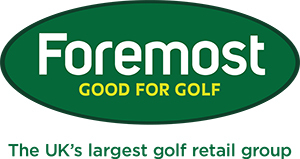 Our Annual Pro Am will take place this Friday with a shotgun start at 9am and 2.30pm. There are still a few remaining places available and if you would like to play but perhaps do not have a team then please contact us as there are some golfers looking to be paired up to make up a team of three. The cost is €300 for a morning team and €350 for an afternoon team. Best of luck to Margeret Kelleher and our Ladies Finn Trophy Team in the Final this Thursday against Castlecomer in Courtown. The ladies have done very well this year in team competitions and with support and a little luck I'm sure they will do very well this week. We wish them well!! There is some fantastic value in the Pro Shop with all PING G25 stock greatly reduced along with the Callaway X2 Hot range. 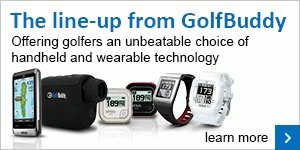 So if you are interested in changing your driver, fairway, rescue or irons then now is the time to grab a bargain! In the meantime, I hope you are enjoying this great spell of weather, playing lots of golf and enjoying the fine evenings.